The fans at Nationwide Arena will the Iowa Hawkeyes and the Cincinnati Bearcats when they take their seats on Friday. They square off in the opening round of March Madness. 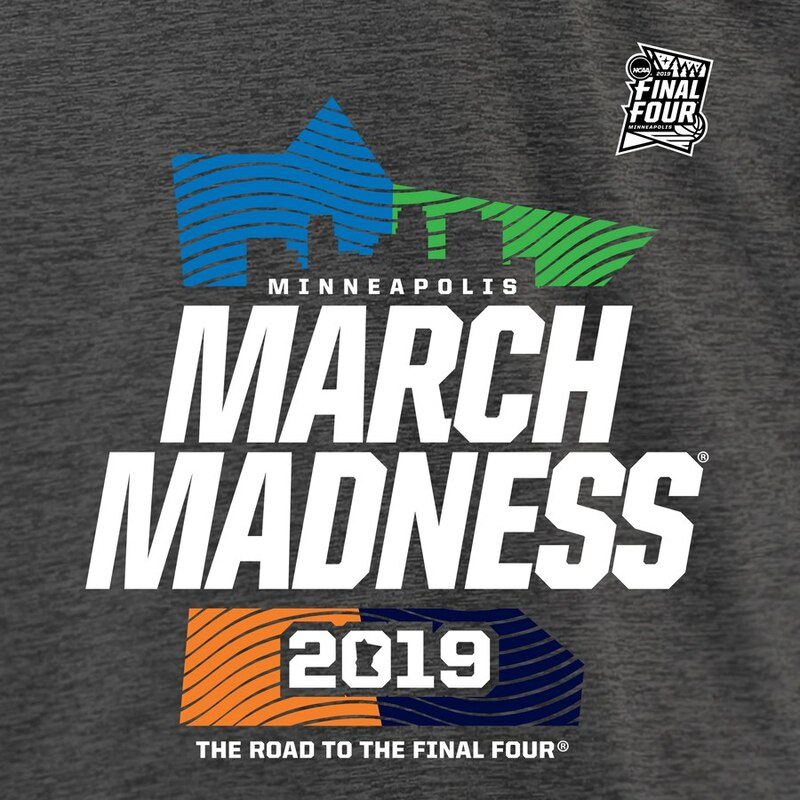 The 2019 edition of the NCAA Men’s Basketball Tournament has already shown it is going to be a wild one. This game should be no different. TV: CBS 12:15 pm EST LINE: Cincinnati -4.5; O/U: 136.5. Seventh-seeded Cincinnati looks to ride the momentum from an American Athletic Conference Tournament title. The team makes the short drive to Columbus, Ohio to take on 10th seed Iowa in the first round of the South Regional on Friday. The Bearcats knocked off Houston 69-57 in Sunday’s AAC championship game. they received 33 points from conference player of the year Jarron Cumberland. Defense may end up being the key to its NCAA Tournament hopes. The Bearcats are making their ninth straight appearance in the Big Dance. They will have to be just as sharp defensively if they are to advance past the first round for the third straight year. Iowa averages 78.3 points and had wins versus Michigan, Oregon and Iowa State during the regular season. The Hawkeyes return to the field after missing out the last two seasons. They struggled down the stretch while losing five of their last six games. They got shellacked, 74-53, Friday against Michigan in the Big Ten Tournament quarterfinals. Iowa was 22-11 on the season. They were sitting pretty for a high seed until the late season slumber. Forward Tyler Cook leads the way for the Hawkeyes in scoring at 14.9 ppg. He has a 52.8% shooting from the field. He leads in rebounding for the second straight season, averaging 7.9 rpg. Forward Luka Garza averaged 15.3 points the last three games to push his season mark to 12.9 ppg on 52.4% from the floor. Guard Joe Wieskamp drains 42.2% from 3-point land. Guard Jordan Bohannon scores at 11.3 points a clip and averages a team-high 3.4 assists per game. He must rebound from a rough Big Ten Tournament when he went 2-of-8 from the field in two games after being shut out by Michigan. The Hawkeyes won their first game in the NCAA Tournament their last two appearances in 2015 and 2016. Cincinnati was 28-6 on the regular season and look to be prime form coming into the Tournament. Cumberland looked a little tired near the end of the regular season,. He was only shooting 32.9 percent in the last six games. He did average 23.3 points along with six rebounds and 4.3 assists in the conference tournament. Guard Keith Williams is the only other player averaging in double figures at 10/1 ppg., He is scoring just 5.4 per game over the past five contests. Guard Justin Jenifer has a nice 4.0 assist/turnover ratio and gives the Bearcats a steady hand. Forward Tre Scott tops the team in rebounding with 6.9 a clip. He averaged 13.7 points along with 9.3 boards in the conference tournament. G Cane Broome scored 15 on Sunday and was 6-of-11 from 3-point range in the conference tournament.